The creation of strong neighbourhoods is key to building resilience as a community. Developing neighbourhood hubs provides opportunities for neighbours to join together, learn about each other and to support each when faced with challenge. Strong neighbourhoods grow from simple actions – waving, saying hello, walking together, or sharing resources. 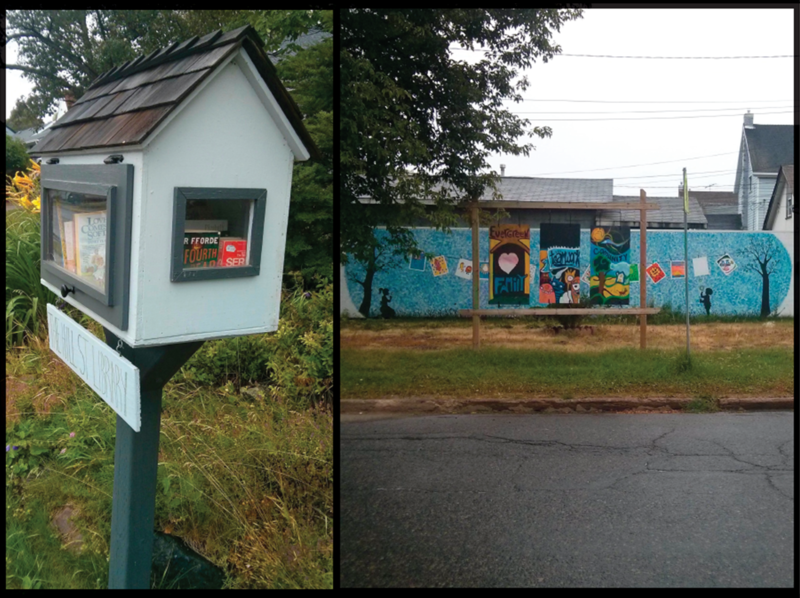 It gives me hope to see these things happening in Thunder Bay neighbourhoods. In the face of challenges brought on by climate change, our community needs neighbours who support each other through emergencies and recovery.